The Eastern Nazarene College Archives serves both the evidential and informational needs of the College. It seeks to document and preserve the history of Eastern Nazarene College from the founding of the College to the present. The College Archives serves as a major information source for people, the constituents, publications, and events associated with Eastern Nazarene College. 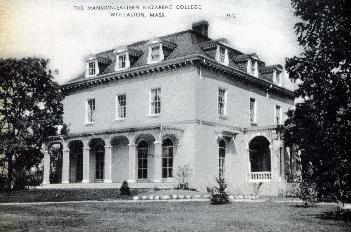 The history of Eastern Nazarene College can be found in the library. Archives Administrator: Vacant until further notice.